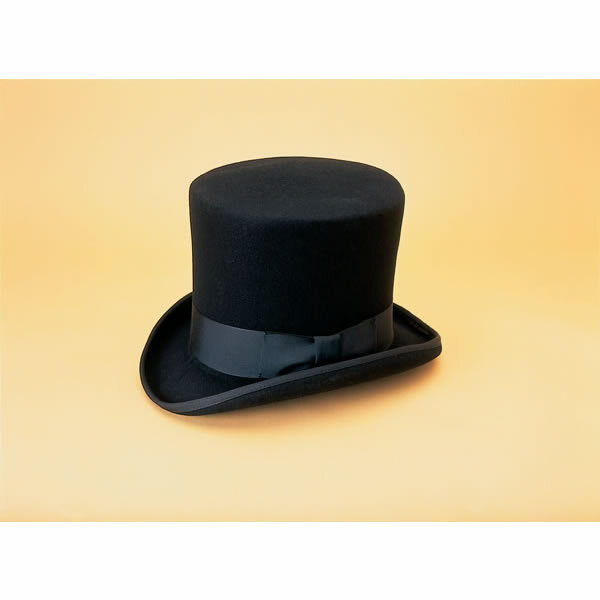 Medium Black Top Hat, 21 5/8" - 22 1/4" Medium Black Top Hat, 21 5/8" - 22 1/4"
Our traditional wool felt top hats are 7" high, with a 2" black ribbon around the 2" brim. Since hat sizes vary, please give us your exact measurement, 1" above your ears. Measure carefully as hats cannot be returned. 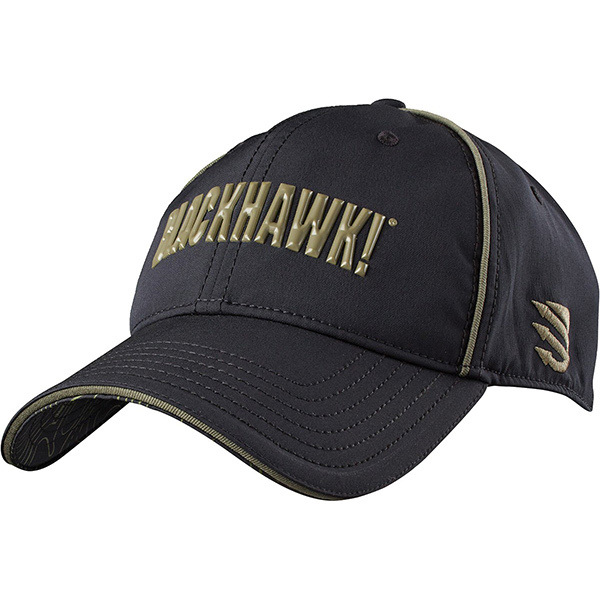 X-large Black Top Hat, 23 1/8" - 23 7/8" X-large Black Top Hat, 23 1/8" - 23 7/8"
The BLACKHAWK! 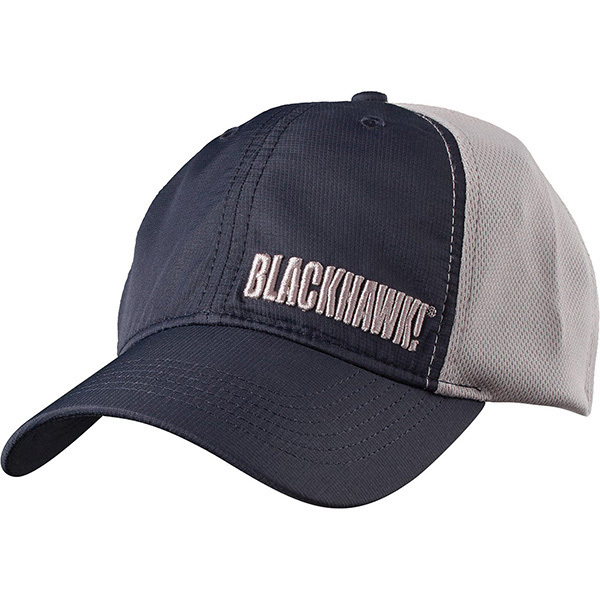 Performance Stretch Fit Cap features moisture wicking, stretch fit fabric, cooling, stitched vent holes and is constructed with six-panels for durability. It has raised TPU BLACKHWAWK! lettering as the primary logo. The under-bill features topographic map detail. It's available in two colors and two sizes. 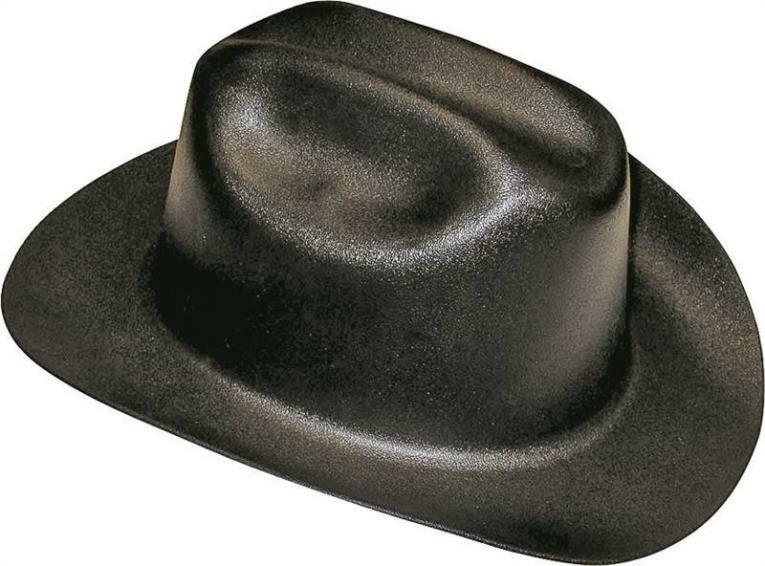 Large Black Top Hat, 22 3/8" - 23" Large Black Top Hat, 22 3/8" - 23"
Small Black Top Hat, 21 1/8"-21 1/2" Small Black Top Hat, 21 1/8"-21 1/2"
Fedora style hat perfect for any outdoor activity. 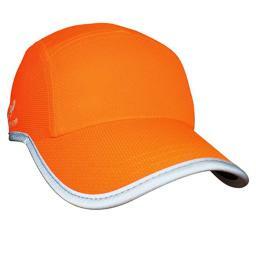 Brim can be shaped easily to change the style. Handmade in Brazil from recycled tarps. 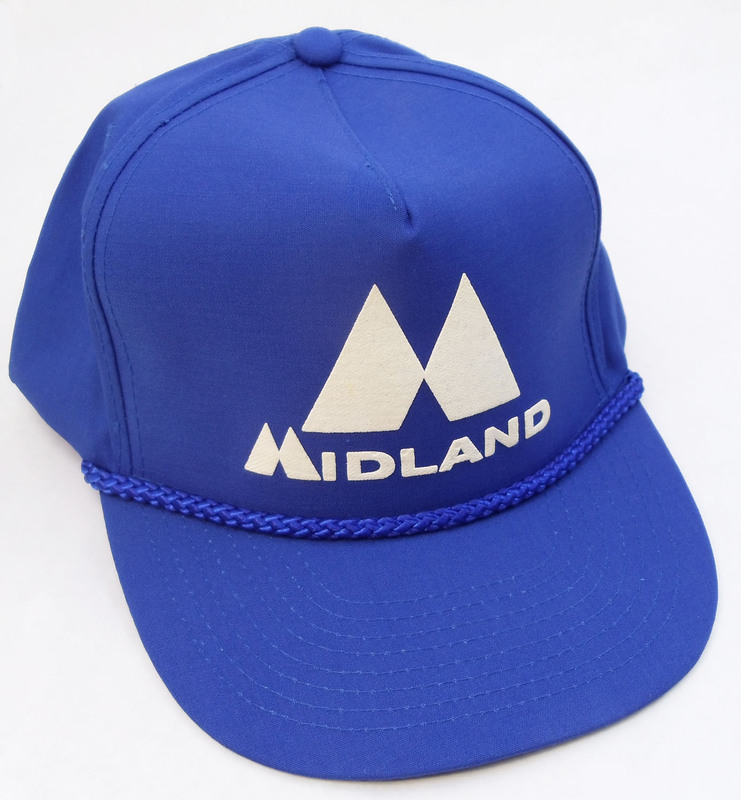 Each hat is completely unique with it's own character. 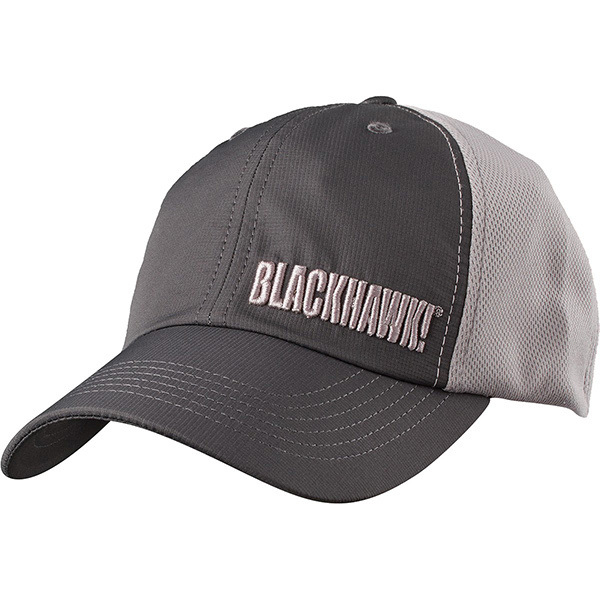 Wide brimmed design offers great sun protection . Pretty? Ugly? Neither? Both? Sun hat? Garden hat? Beach hat? Travel hat? 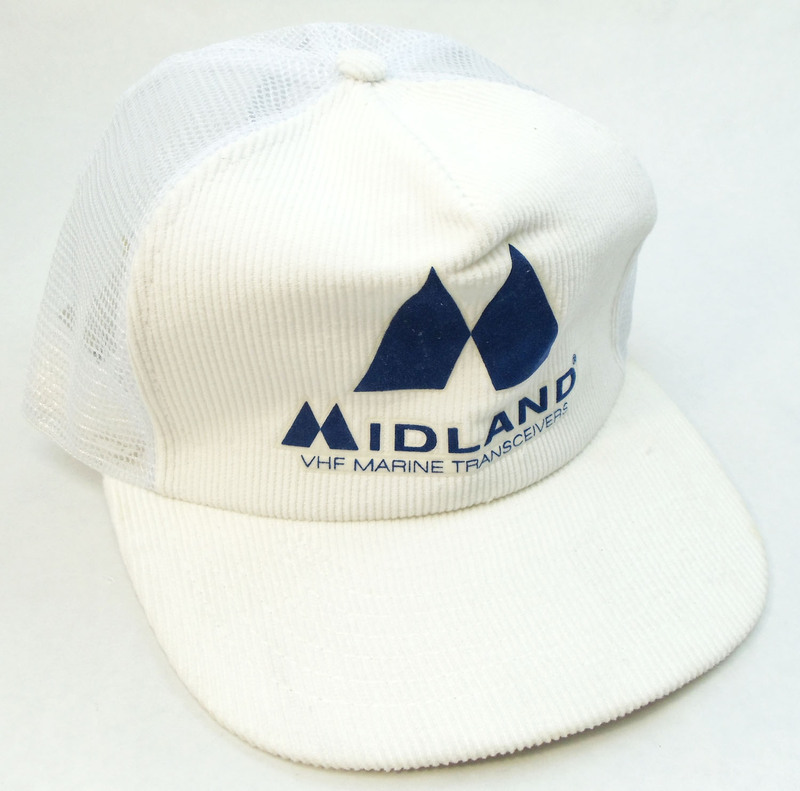 Fishing hat? Do-Any-Dang-Thing Hat? Any, and all, of the above! This floppy version of our original Real Deal Brazil recycled-tarp head-topper is pretty much whatever you want it to be. 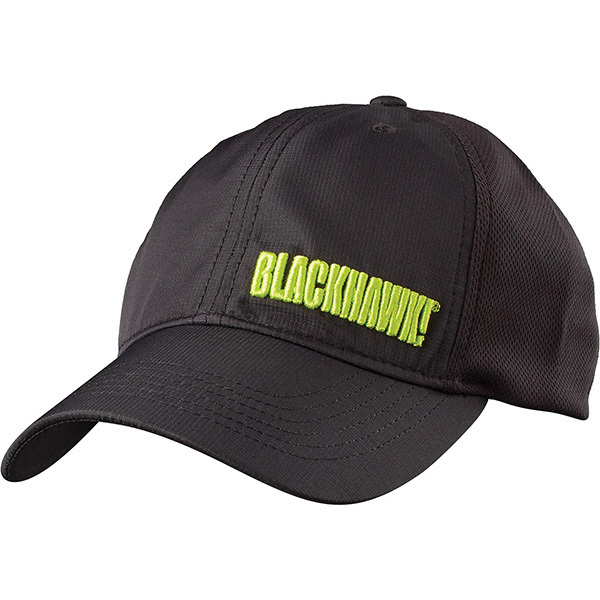 Stuff it in a pocket, chuck it in a travel bag, toss it in a corner, step on it, stomp on it, kick it - with no wire in its brim, there's no worries of ever bending this hat out of shape! It's pretty. It's ugly. It's Pretty Ugly. And it's all the Real Deal! 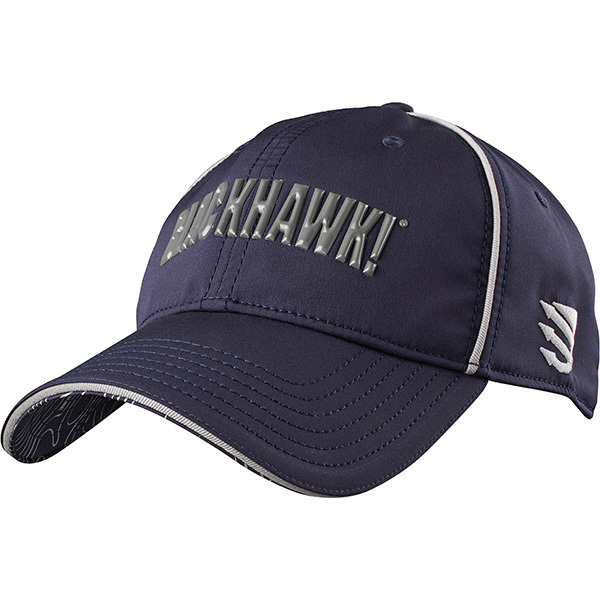 A ball cap is a ball cap is a ball cap, right? Wrong! 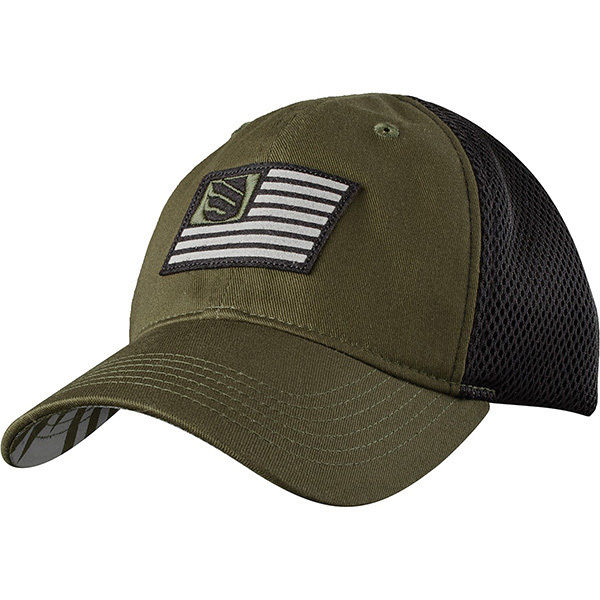 Handmade from the same wildly weathered recycled Brazilian truck tarps as our original Real Deal Brazil hats, this inspired take on the American head-hugging standard is casual headwear that's way beyond the ordinary. 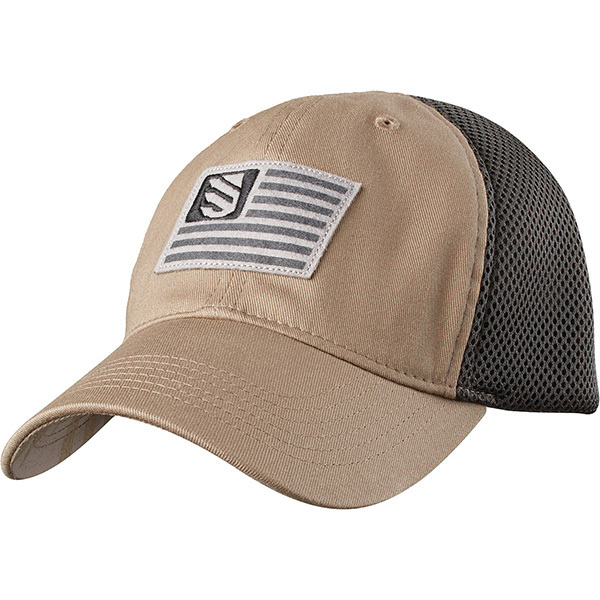 Our Tarp Ball Cap's crown, slightly shallower than a standard baseball cap, is heavily stitched from six separate triangular panels of recycled tarp, often of very different shades boosts this all-purpose hat's uncommon character.